Gillette, a brand of P&G family is back with a short film on masculinity called ‘The Best Men Can Be‘. Within a week, 23 million users have watched this short film online on Youtube. If you have not seen this film yet then check out the below video first. Do you know? It has been 30 years now, P&G has launched this tagline. But because of their recent short film ‘The Best Men Can Be’ it is in the news. 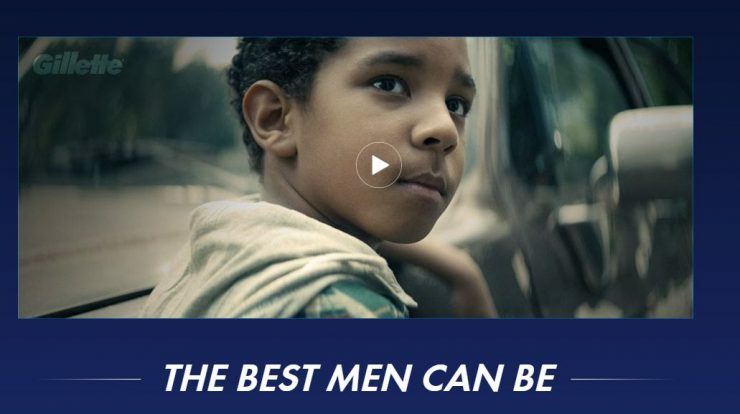 ‘The Best Men Can Be‘, is a short film launched by Gillette on 13th Jan 2019. This ad includes two parts. In the first part, its represent the worst behavior of the men saying ‘Boys will be Boys’ and in the second part, it represents a change in the situation where men are doing better. 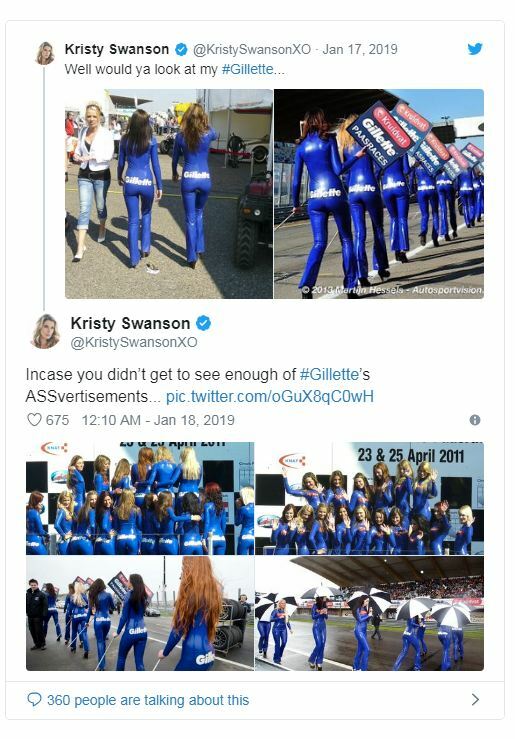 In the market, Gillette is getting a mixed response for this advertisement. Those people who accept cruelty as a part of men behavior are cheering this ad whereas on another side other people are angry on this advertisement saying it ‘this ad is representing toxic and worst behavior of the men’, which is not true. In the protest of this advertisement, people are posting old advertisements on social media networks like below. Just check out below article showing the list of top five advertisement showing Women has an objectifying in the advertisements. Do you really think? Buying consumer goods brand like Gillette will bring an end to gender inequality. If No, then why such companies are using genderism in their advertisements? Do not forget to share your views in the comment box below.